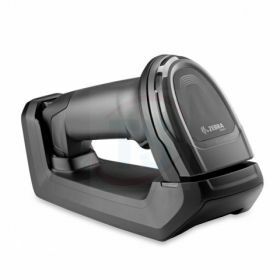 The DS8100 Series rises above conventional imagers to deliver unprecedented scanning performance on virtually every 1D and 2D barcode to keep your checkout lines moving and your cashiers free to deliver a more personal checkout experience. 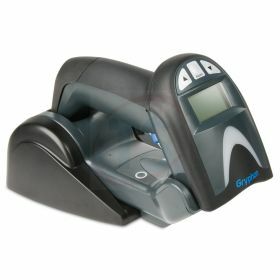 In addition, the DS8100 series offers innovative features that let you go beyond just capturing barcodes. 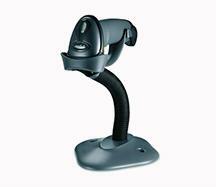 And Zebra’s unparalleled suite of free management software tools delivers unrivaled manageability. 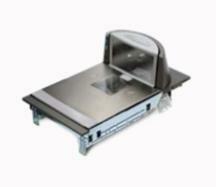 The DS8100 Series — because when it comes to the checkout experience in your store, only the best will do. 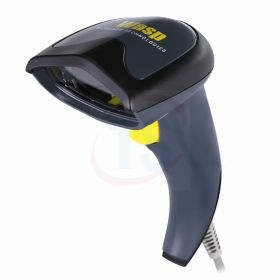 The Wasp WWS750 possesses advanced features to excel in the most demanding environments: “Liquid lens” that adapts and focus at different distances; this provides a versatile optic that is able to fulfill any scanning need with a single scanner. 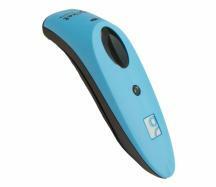 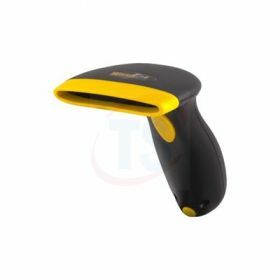 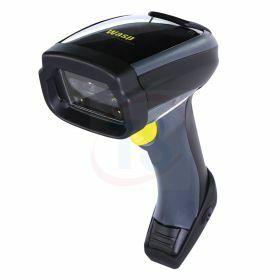 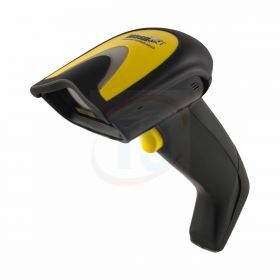 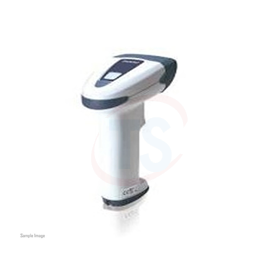 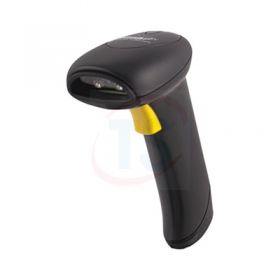 Wasp WWS450 2D Barcode Scanner With USB Base provides fast, efficient 1D and 2D barcode scanning, wirelessly. 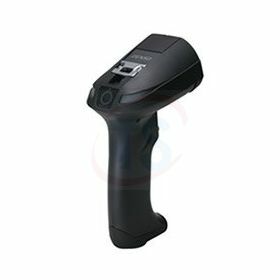 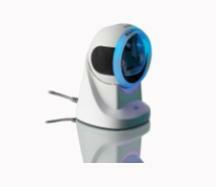 It has a data transmission range of up to 160 feet and a buffer memory to hold 256 scans when out of range. 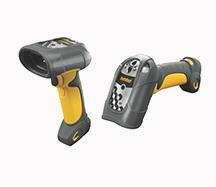 Constant toughness even under extreme conditions. 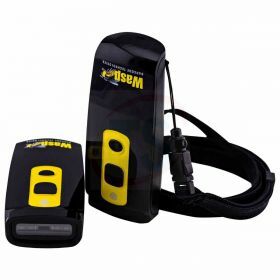 Datalogic Gryphon M4130 Scanner Kit are extremely versatile and durable cordless linear imaging readers which are ideal for retail and light industrial environments where mobility is important for productivity.